Book your hotel now for the SWHPN 2019 General Assembly! We hope you'll join us as we once again share the richness of our experiences together at the SWHPN 2019 General Assembly! The 7th annual event will take place March 17-19, 2019 in beautiful Orlando, FL. 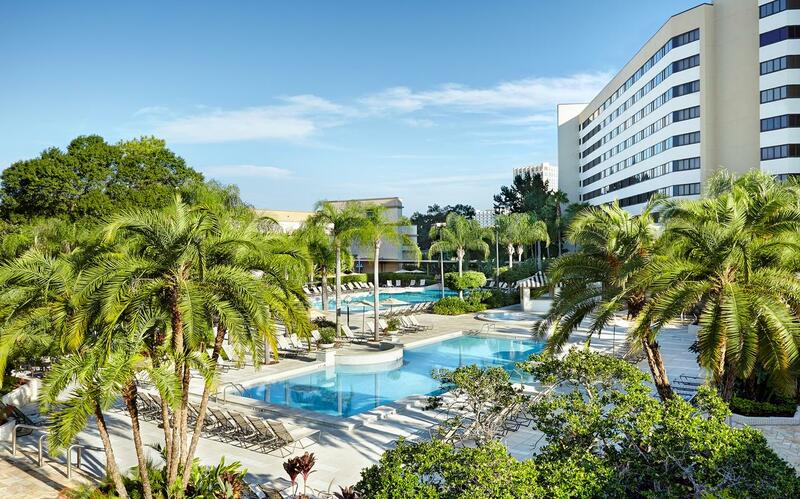 Close to the magic of Disney, but far enough to serve as a relaxing retreat for attendees, we're thrilled to host the 2019 conference at the Hilton Orlando Lake Buena Vista - Disney Springs! In addition to the warm weather, we'll enjoy two heated outdoor pools, and a variety of places to eat and shop, all located within walking distance of the conference hotel. Nearby attractions at Disney Springs® include live music and comedy, dozens of eateries and activities, and more. The SWHPN General Assembly committee has secured rooms at the discounted rate of $189 at the Hilton. But it's only available for a limited time, so book soon! The special group room rate of $189 is available until February 22, 2019, or until the group block is sold out, whichever comes first. If you have any challenges booking your room, please email [email protected].